While many of us have been enjoying the lazy days of summer, the kids participating in Camp Inc. have been busy learning the business skills they need to bring a product or service to market. 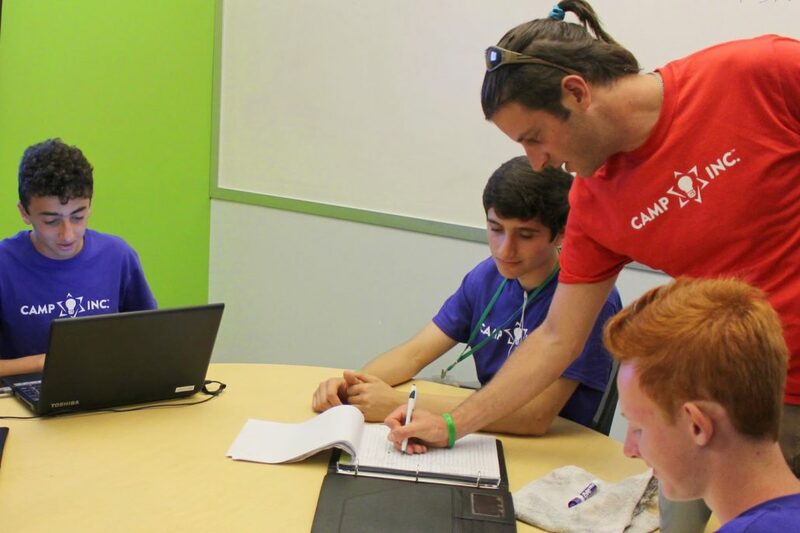 Located in the mountains above Boulder, Camp Inc., is a unique Jewish overnight summer camp where participants develop community, confidence, leadership and Jewish identity through hands-on business and entrepreneurial experiences. The camp has drawn 82 campers (all 7th to 12th graders) from 15 states as well as Canada and Israel. Camp Inc. kicked off its first session June 22 and wraps up its second session August 6th. During their time at Camp Inc., campers have learned a variety of business concepts – from branding to social media strategy. They also get to interact with local entrepreneurs (including venture capitalist Brad Feld) and visit such successful businesses as Inspirato and Cloud Elements. Participants apply their skills by forming teams to develop a specific product or service. At the culmination of each session, campers present their business ideas to a group of local investors and entrepreneurs. The Stasko Agency has been working with Camp Inc. and its director Josh Pierce since the snow was still falling and we’re happy to see the fruits of Pierce’s labor. The camp’s unique concept and its ambitious participants have attracted attention from both national and local media, including The Huffington Post, Fox News, Jewish Techs, The Jewish Week, Mashable, as well as The Denver Business Journal, 9News and the Daily Camera, which both sent reporters to Camp Inc. home base to capture the campers in action. You can watch the 9News story here and read the Daily Camera piece here. The Denver Business Journal also highlighted the camp on its website. 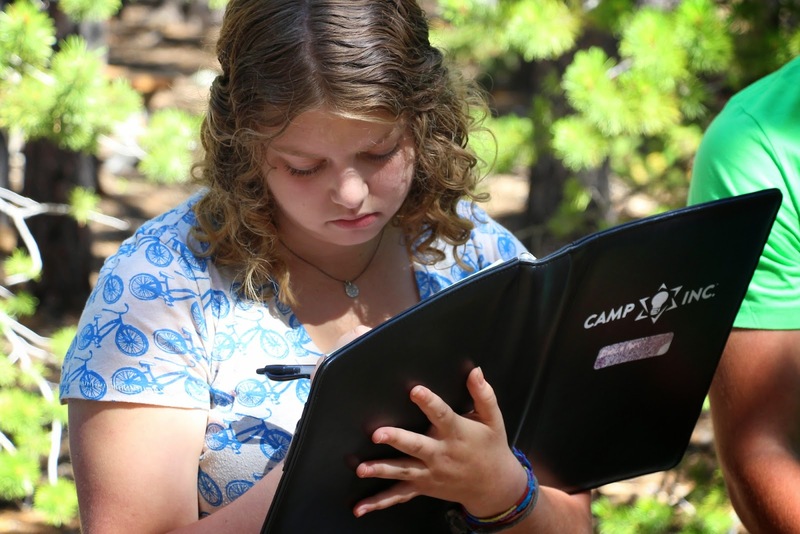 A program of the Boulder Jewish Community Center, Camp Inc. is founded by the Jim Joseph Foundation and AVI CHAI Foundation, in partnership with the Foundation for Jewish Camp. Camp Inc. was competitively selected as part of the Foundation for Jewish Camp’s esteemed Incubator II to receive both funding and mentorship to build the best Jewish overnight camp experience. We are grateful to have helped the camp’s successful launch and look forward to many years of happy campers.